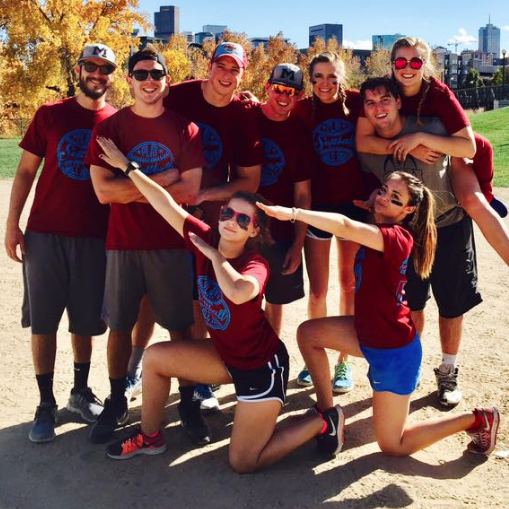 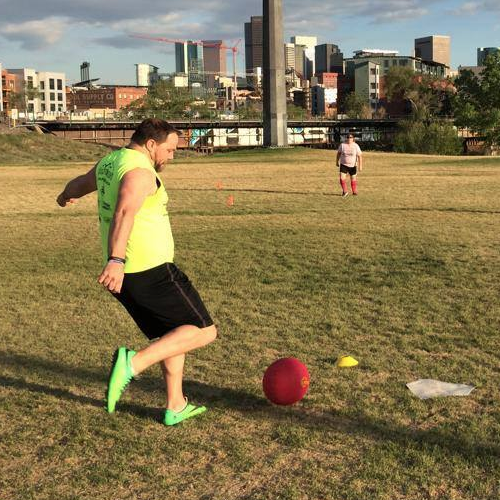 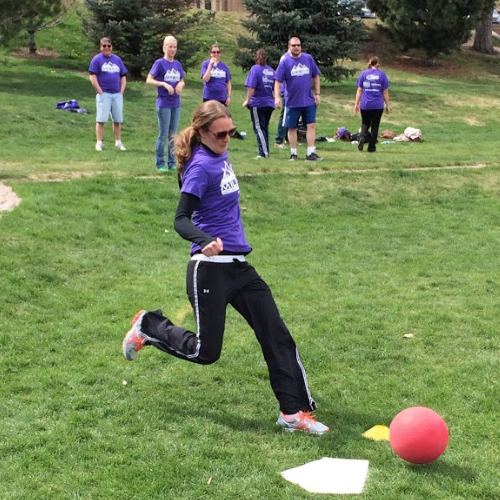 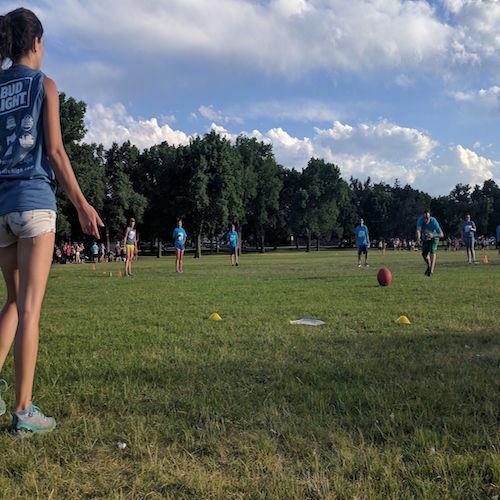 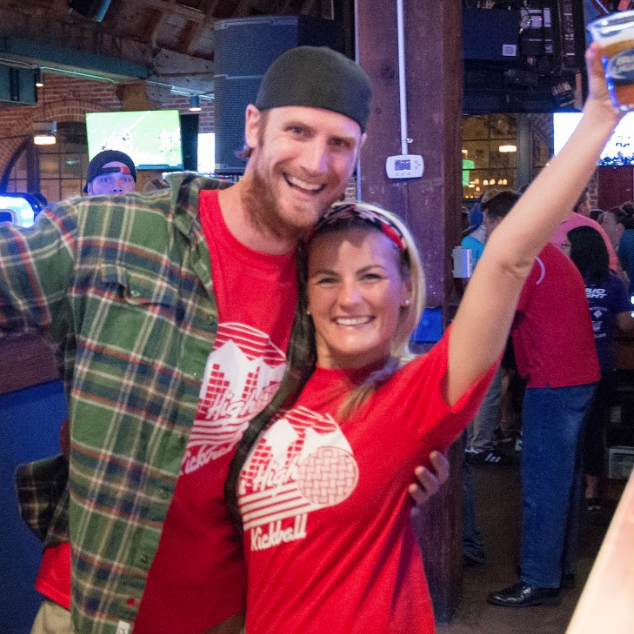 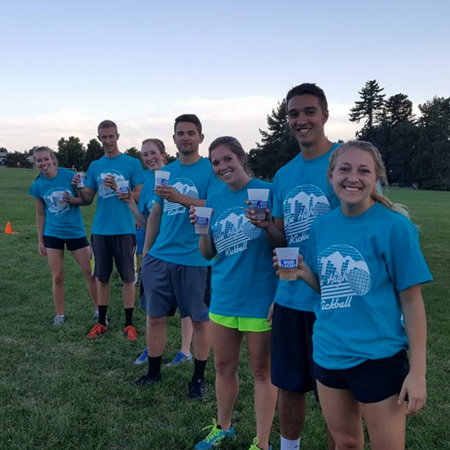 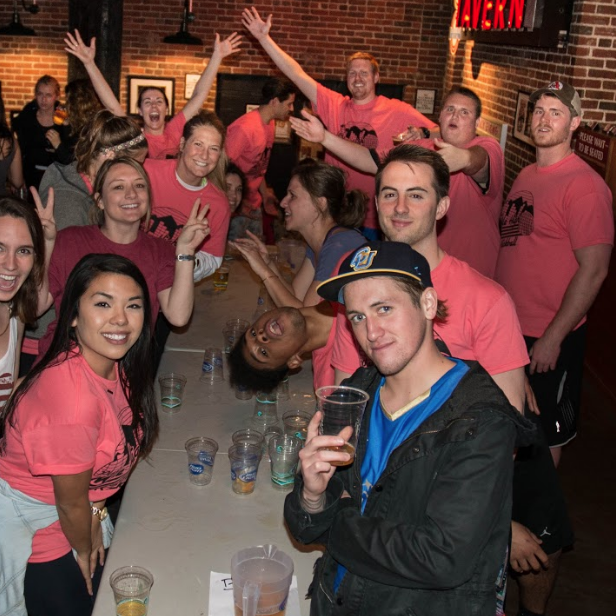 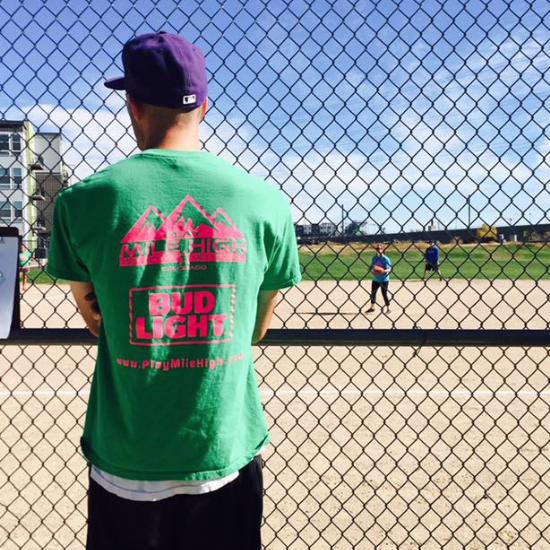 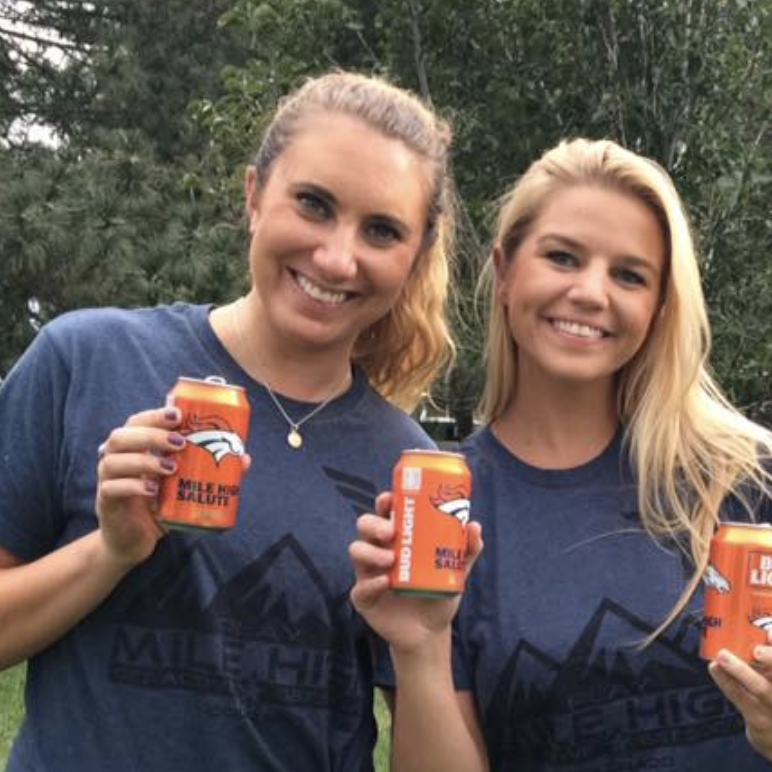 Get ready to play kickball and flip cup with Play Mile High. 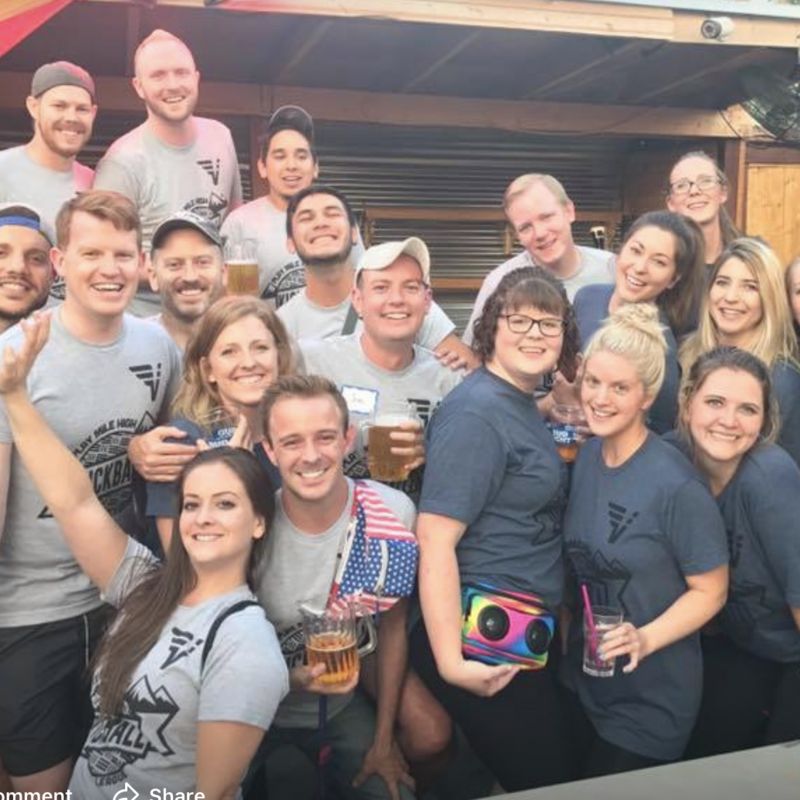 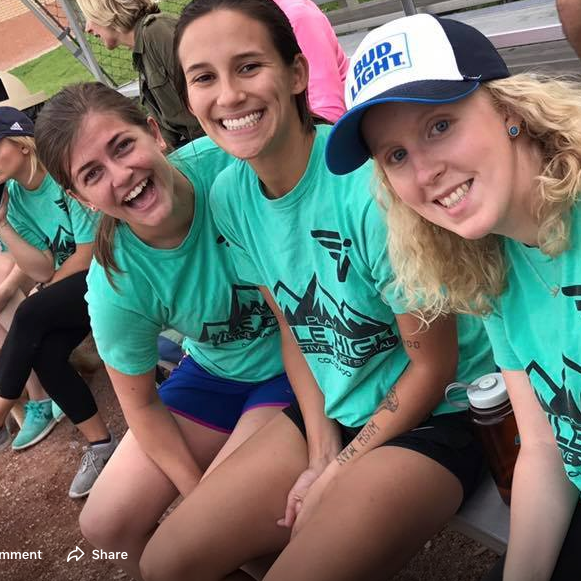 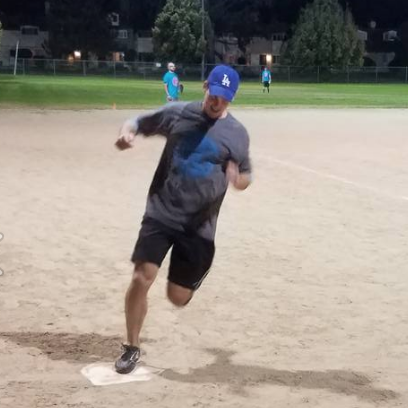 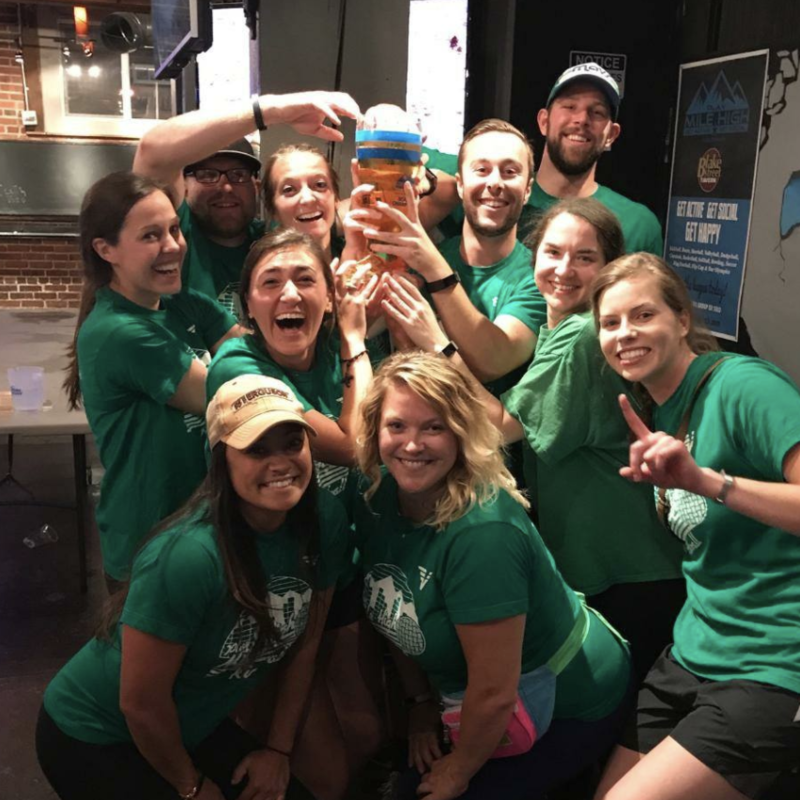 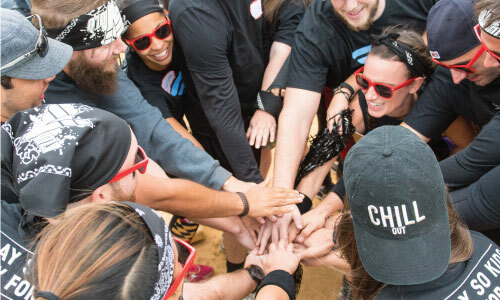 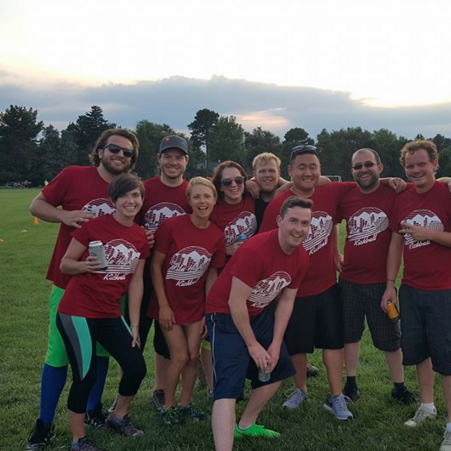 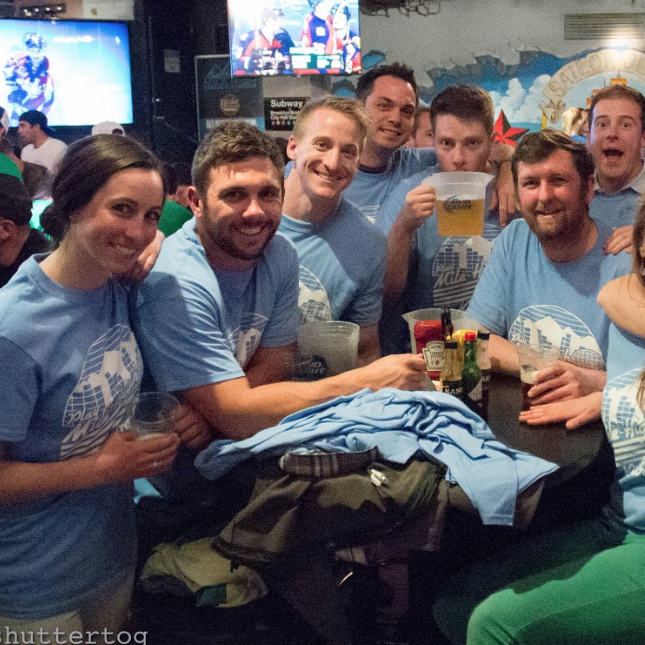 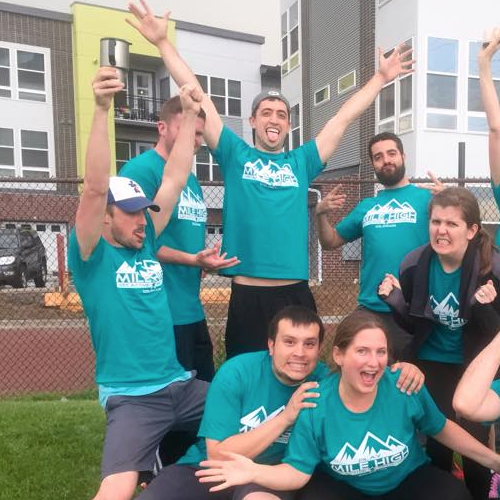 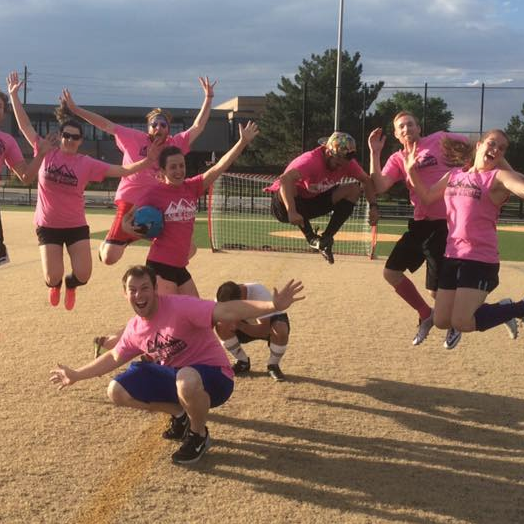 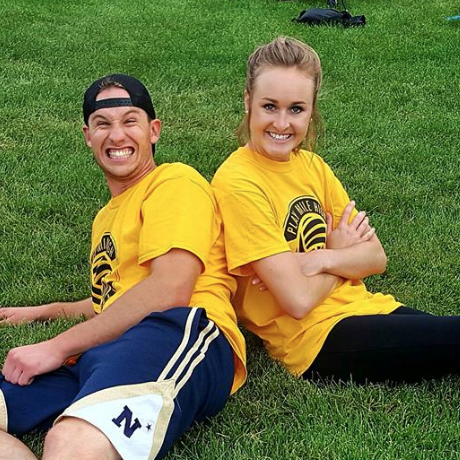 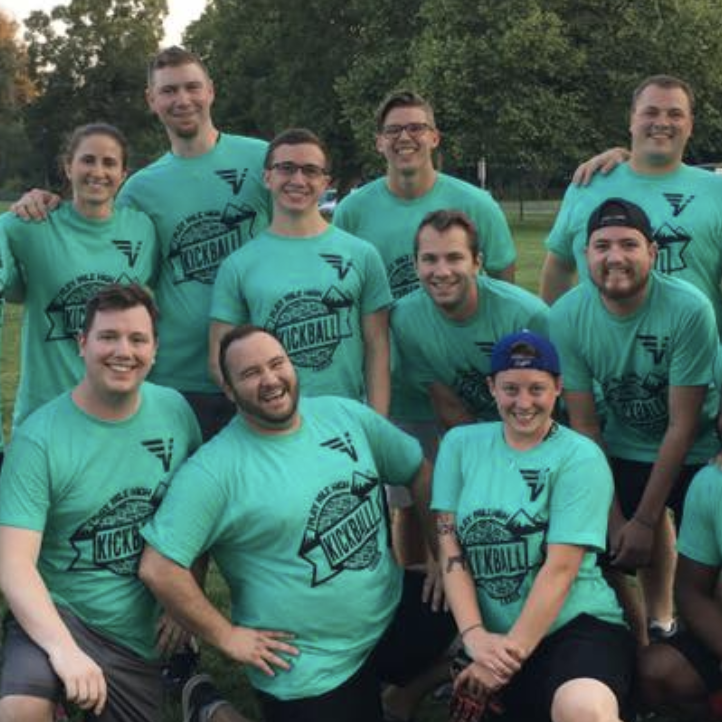 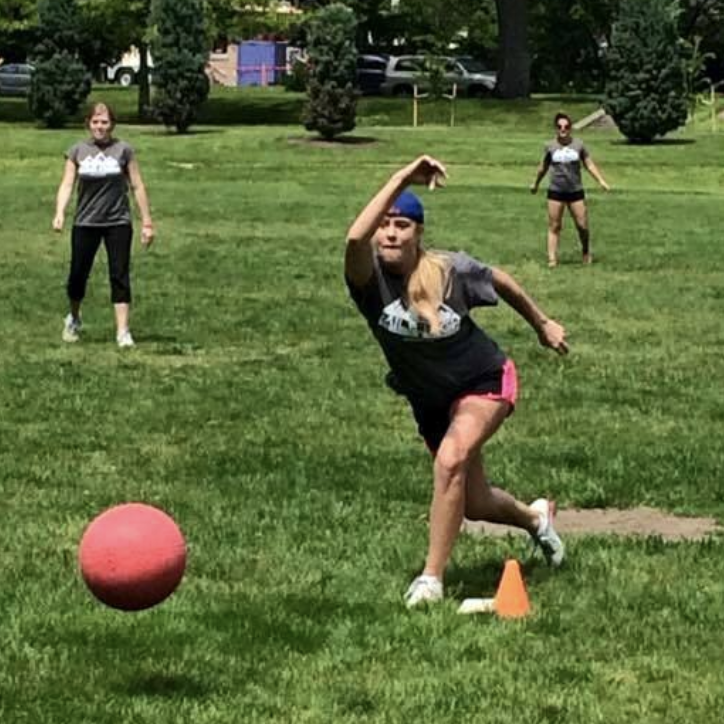 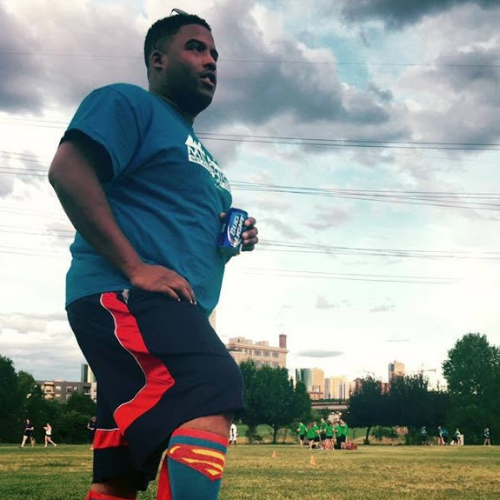 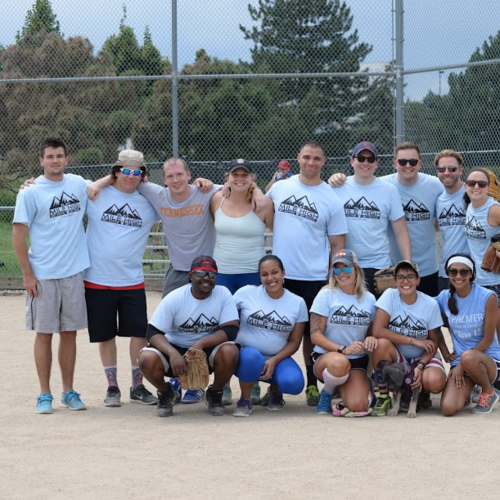 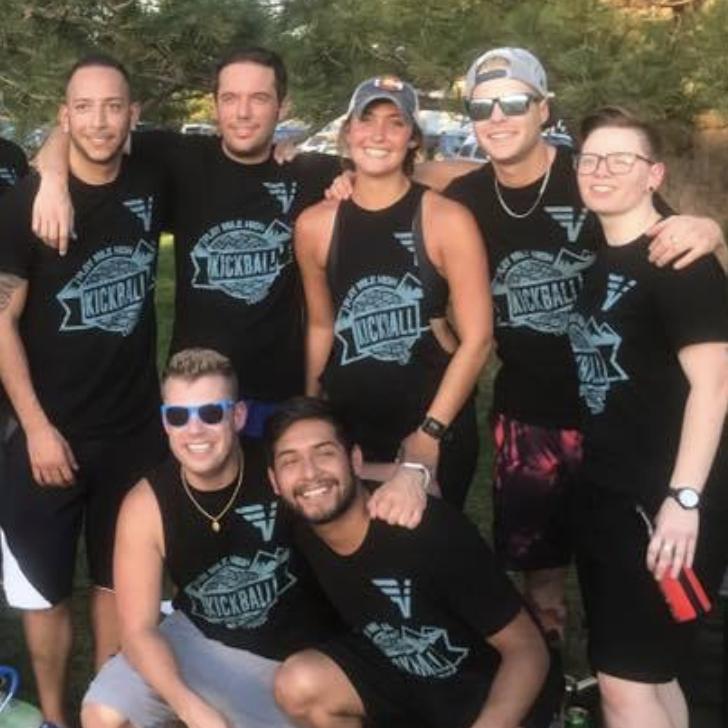 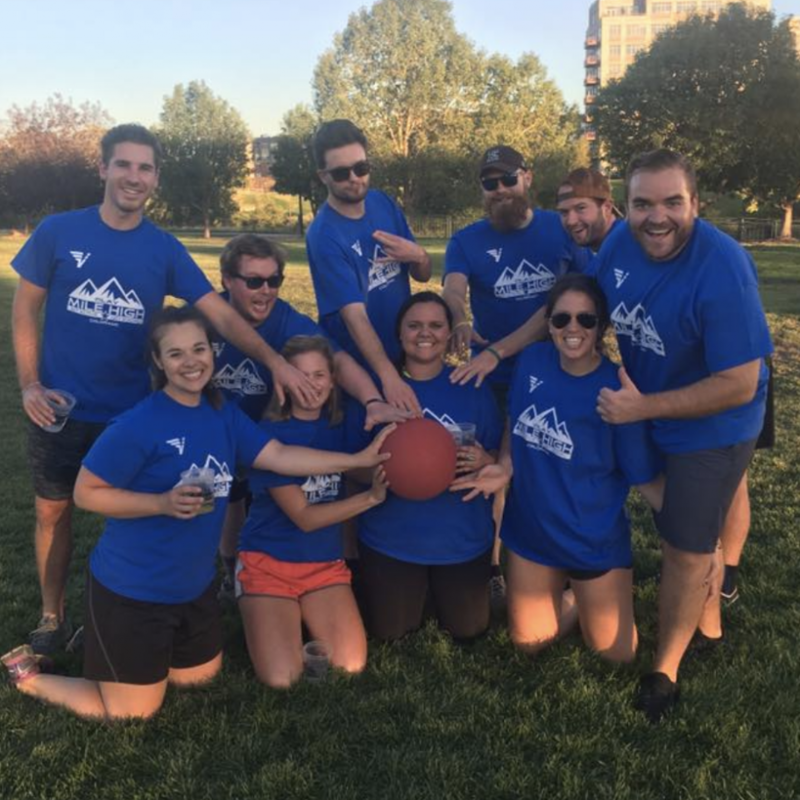 See All Spring Kickball Leagues! 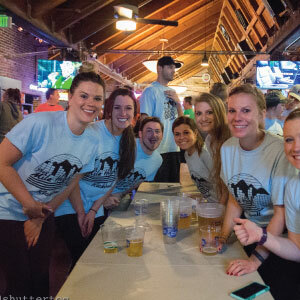 LIMITED AVAILABILITY - 7 Full Team Spots Remaining! 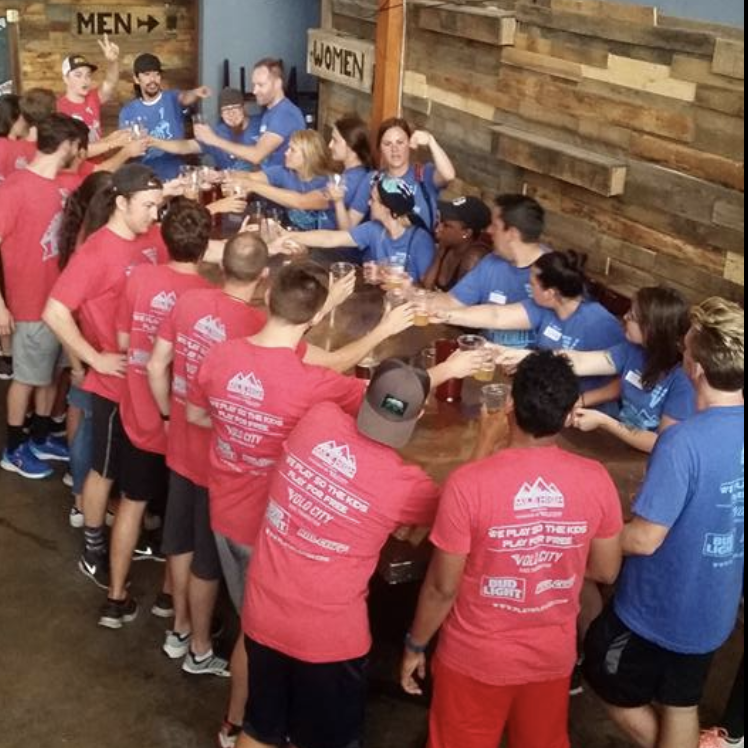 LIMITED AVAILABILITY - 9 Full Team Spots Remaining! 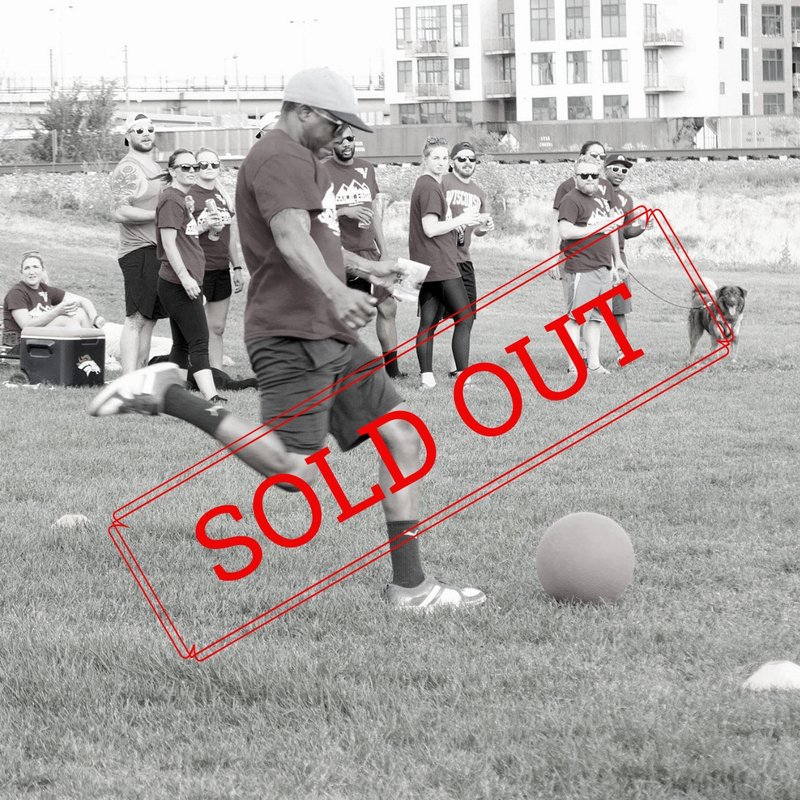 LIMITED AVAILABILITY - 2 Full Team Spots Remaining!